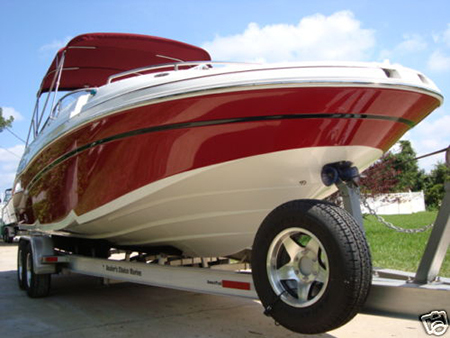 No matter what type of Boat, RV, 5th wheel or motorhome you enjoy, The Hand Car Wash stands ready to make your RV or Boat shine! 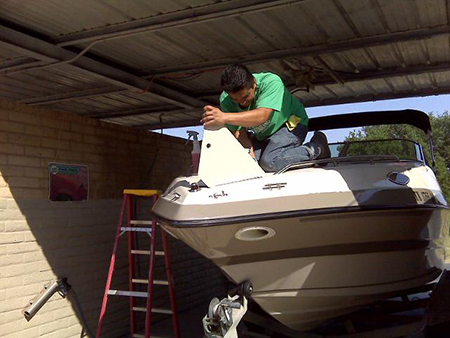 We offer services from RV Washing, and Waxing, to Roof Treatment and Interior Detailing. Prices are subject to change due to the condition of the RV and driving distance. » HIGH PRESSURE WASH WITH SOAP. WE WASH THE ROOFTOP, CLEAN WINDOWS INSIDE AND OUTSIDE, CLEAN RIMS AND APPLY TIRE DRESSING. Starting $12.00-$20.00 Depending on condition! including the rooftop, and side outs. 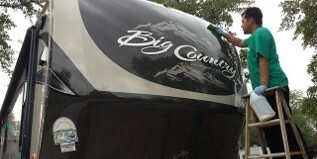 » Wax the entire exterior surface of your RV to restore the shine and gloss of faded Gel-Coat surfaces. » Clean all exterior window surfaces. 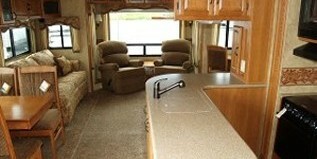 » Vacuum and Shampoo, Carpet/Steam Clean, Shampoo Seats or Vinyl/Plastic Leather Seat Conditioning. » Complete wipe-down of windows, cockpit, living areas, bathrooms, and door panels. 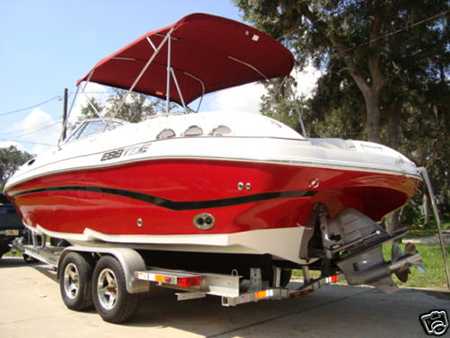 Prices are subject to change due to the condition of your Boat and driving distance! 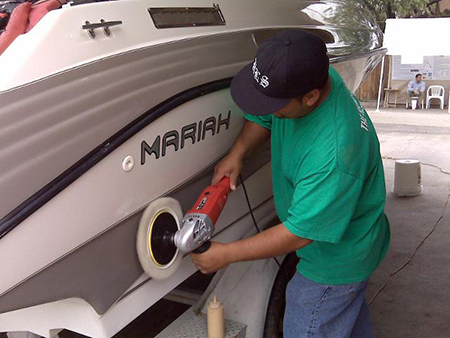 We are proud to provide top quality detailing services to your BOAT. 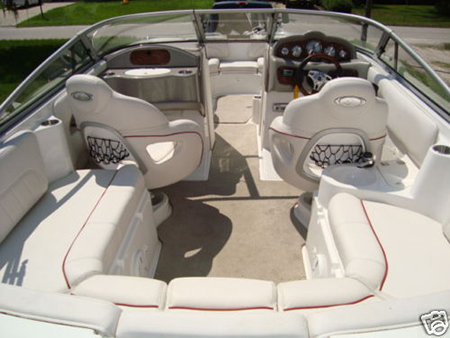 Interior surfaces are wiped down; This includes the seats & upholstery, hard floor cup holders, instrument panel and anything else that should be done. We also clean all storage areas.